Manju Warrier's movies click not just at the box office but in almost every Malayali's heart. She brings an element of ''something special" in every movie she does. Another reason is trust. 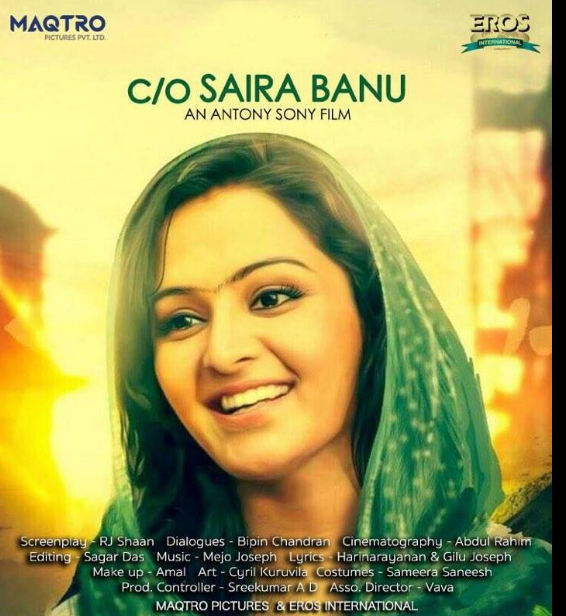 You can trust her films to be clean family entertainers - which is also the case with her latest film, C/o Saira Banu. In a recent TV talk show with Rimi Tomy, Manju Warrier was asked why she wears very simple clothes for award functions and TV shows. Her reply was, "The truth is that I look good only in simple clothes." This authenticity is what makes Manju Warrier stand out as bold and beautiful. In Malayalam cinema too, no other actress has been able to pull off complex woman protagonists with the effortless poise and simplicity that Manju Warrier has. She is the woman who lives next door, the one we can all connect to and sometimes she reminds us of ourselves - the struggles, the challenges, the choices that she has to make while tackling problems. The story of C/O Saira Banu revolves around a mother and her son, whose conversations are so natural and refreshing to watch. They have several problems but they also have an amazing relationship that is strengthened by a 'naadan' sense of good humor. For instance, when Banu finds out that her son got kissed by a girl during '''Kiss of Love" protest march, she takes it in a refreshingly funny way. Throughout the movie, Manju Warrier speaks and conducts herself naturally like any other mother. She is most striking towards after the second half of the movie and steals the thunder from Amala who holds her ground strongly as a powerful rival. You are told that there are some lawyers like 'Annie' whose names are enough to get the order they seek without even having to argue the matter - this is one of the most powerful truths that Banu's story reveals. In practical courtroom battles, it is a lawyer's ''name" and "connections" that holds more weight than the "truth" of the argument itself. This movie treats the perception of justice and courtroom battles more truthfully. Another scene that held my attention is where Banu is advised that there are egos at stake - advocates who would fight a case just to spite another or win over another. These little details are important and practical details that hold weight in an actual courtroom battle but typically these very practices are not highlighted in movies. The networking, the names of advocates and the good faith they hold are not considered important enough to be highlighted in most films. 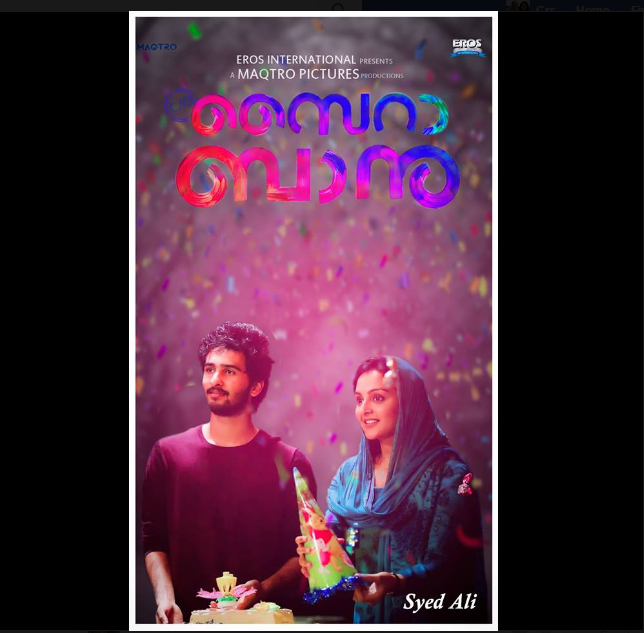 For fans of clean family entertainers, this film starring Manju Warrier, Amala and Shane Nigam is a memorable treat. Go watch this in theaters! Manju warrier newsthat she started a womens collective for the actress in the industry.its great thing to do.. let other actress also follow this. cheers !! !